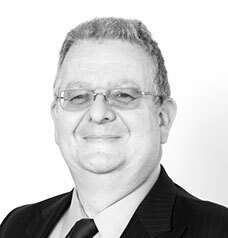 Keith Winmill is Company Secretary of Moore Allen & Innocent, a Cirencester-based firm whose business focuses on Estate and Land Agency as well as Auctioneering, Commercial and Agricultural Consultancy. He is a Fellow of the International Compliance Association. He was appointed a trustee in 2011 and is also a Trustee of the Bingham Hall Trust in Cirencester.